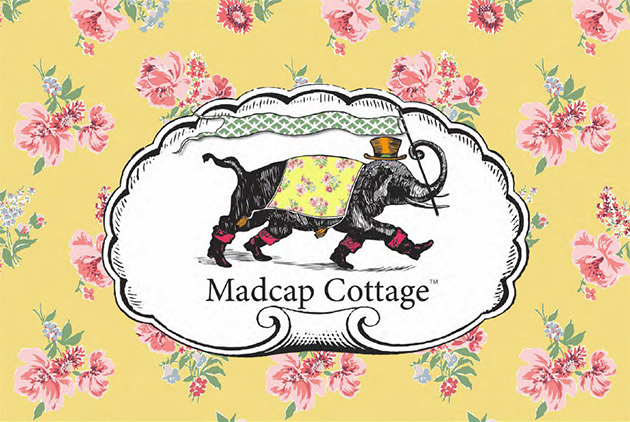 We’re mad about Madcap Cottage’s new collection! 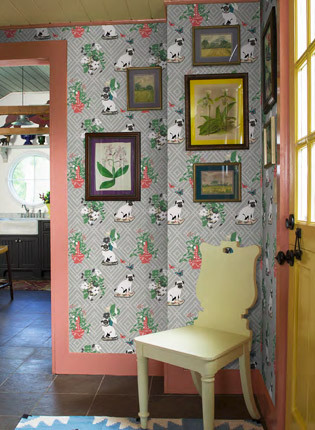 Home → We’re mad about Madcap Cottage’s new collection! 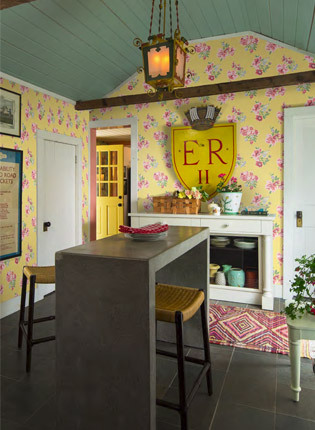 The Madcap Cottage gents - John Locke and Jason Oliver Nixon - are mad about wallpaper! 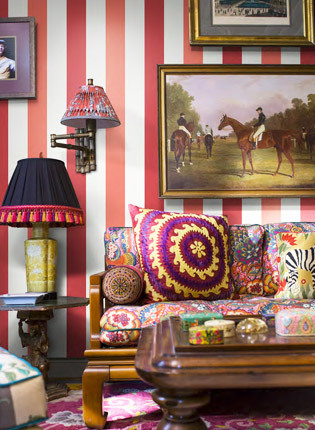 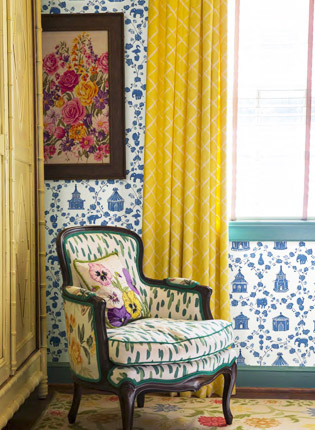 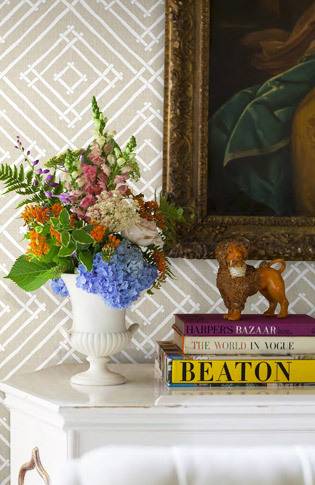 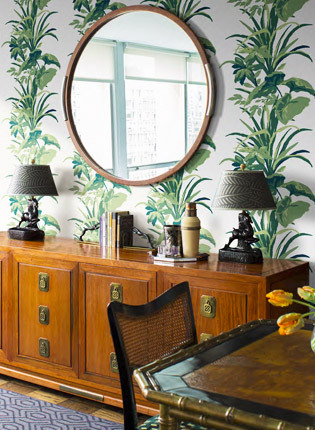 Notes Locke, "Wallpaper will transform any space by bringing a storyline to life - whether you seek an indoor garden, a virtual trip to India, or a slice of Park Avenue panache." 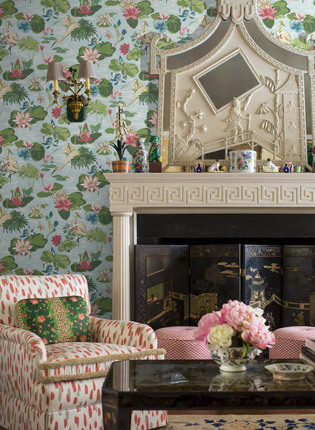 a riot of dew-kissed lotus blossoms..
little sophisticated scamps into your home, and watch your walls explode with personality.